45 So all those counted from Bnei-Yisrael, according to their ancestral houses, from 20 years old and up—all able to go out with the army in Israel— 46 all those who were counted totaled 603,550. 47 The Levites, however, were not counted by the tribe of their ancestors, 48 for Adonai told Moses saying, 49 “Definitely you are not to number the tribe of Levi, nor take the sum of them among Bnei-Yisrael. 50 Instead, you are to appoint the Levites over the Tabernacle of the Testimony, over all its implements and all pertaining to it. 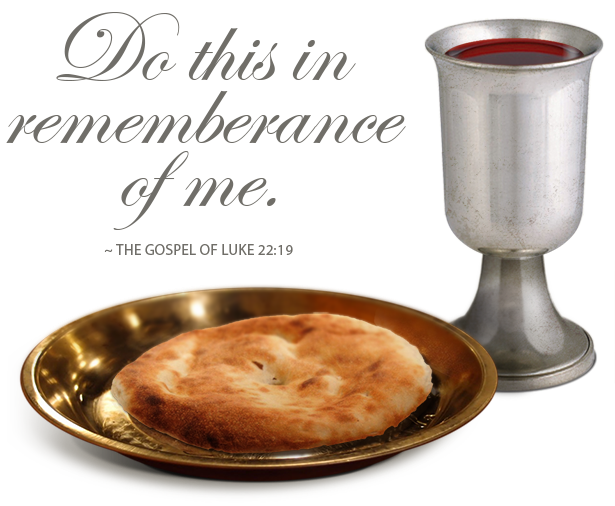 They are to carry the Tabernacle and all its utensils, tend to it and camp around it. 51 Whenever the Tabernacle sets out, the Levites are to dismantle it, and whenever the Tabernacle is pitched, the Levites are to set it up. But the commoner who comes near to it must be put to death. 52 Bnei-Yisrael will encamp, each man with his own camp, each with his own standard, according to their own divisions. 53 The Levites are to camp around the Tabernacle of the Testimony, so that there will be no wrath unleashed on the community of Bnei-Yisrael. So the Levites are to maintain care of the Tabernacle of the Testimony. 54 So Bnei-Yisrael did—all that Adonai commanded Moses, so they did. 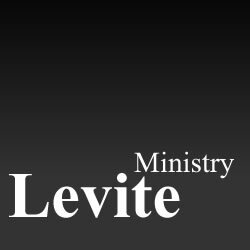 Who were the Levites of Biblical times? According to the Book of Numbers, there were Levites and amongst the Levites, there was the High Priest and also Priests. The Book of Exodus makes it clear that they were the descendants of Levi, the 3rd son of Jacob/Israel and Leah. This tribe was known for standing up for what is right as well as having very bad anger. Moses, Aaron and Miryam were descendants of Levi. They were all called to service unto YAHUVEH GOD. Moses was a Pastor, Prophet and Deliverer. Aaron was Moses’ Associate Minister which means that he too was a Pastor, Prophet and Deliverer. He later became High Priest. 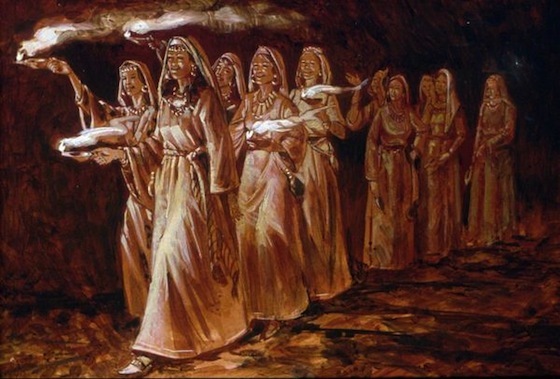 Miryam was a Prophet also (a.k.a Prophetess). 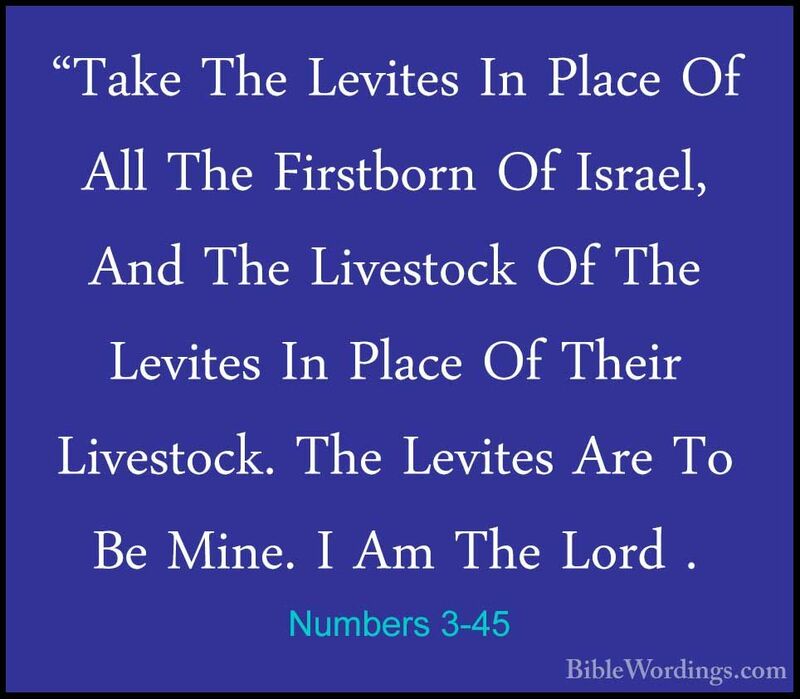 The inheritence of the Levites was to Minister to YAHUVEH GOD and the rest of HIS people! The Levites were not allowed to do ordinary work, own property of any kind plus engage in various activities, such as eating and drinking anyhow. They were to be taken care of by the rest of the Children of Israel spiritually while the Children of Israel took care of them physically. When the New Covenant was released by YAH through YAHUSHUA HA MASHIACH, all those who accepted YAH’S SALVATION no matter what tribe they came from became Priests unto YAH Almighty (1 Peter 2:9)! This is still the case. However, amongst the Priests, YAH still appointed High Priests. It does not mean that only the High Priests can approach YAH’S Throne of Grace! Certainly not! 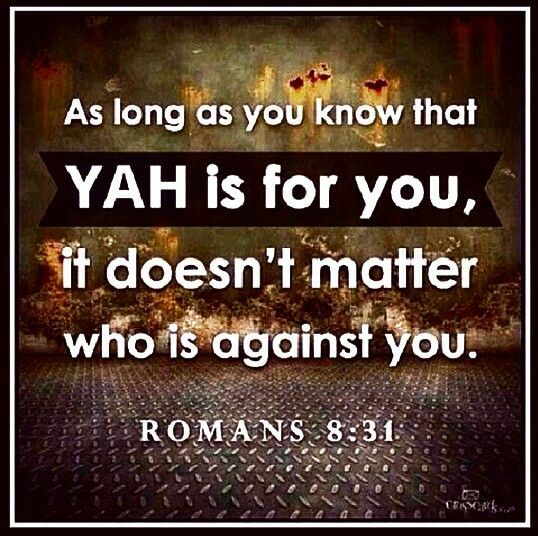 All Priests whether Ordinary Priests or High Priests can boldly approach the Throne of YAH. 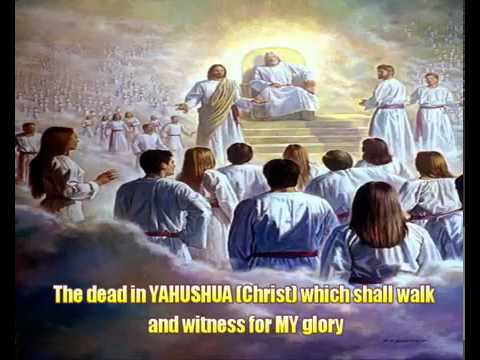 The High Priests are called, appointed and ordained by YAHUVEH, YAHUSHUA and SHKINYINYAH GLORY to lead as led by YAH through SHKINYINYAH GLORY/RUACH HA KODESH! Read the Book of Hebrews. 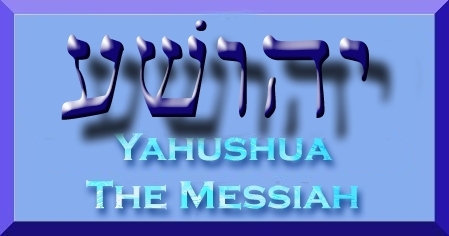 YAHUSHUA HA MASHIACH is the Great High Priest and HE too approaches the Throne of YAHUVEH, HIS Heavenly ABBA to intercede and plead on our behalf. Note how Esau was the First Born but Jacob/Israel became the First Born of the Family both Spiritually and Physically. He took care of his family spiritually! Note how Abraham also became the First Born of his father spiritually as he took care of his family by protecting it from Nimrod. 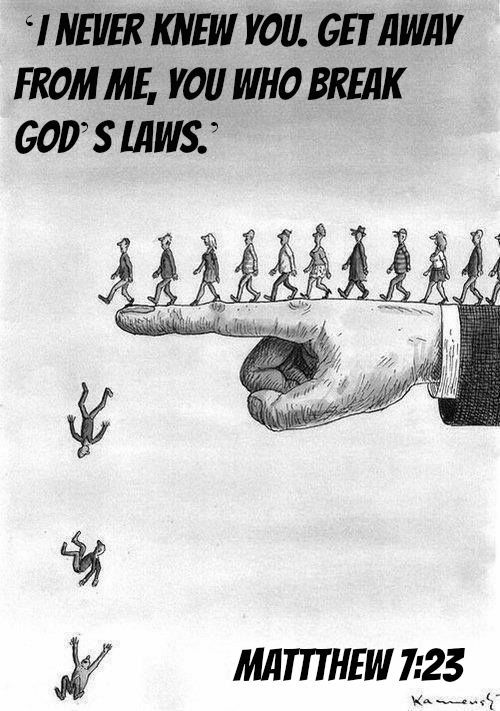 In the TORAH Portion Reading “BEHA’ALOTCHA/When You Set Up or Ascend,” we see ABBA YAHUVEH telling Moses to set apart the Levites and their animals for HIMSELF! 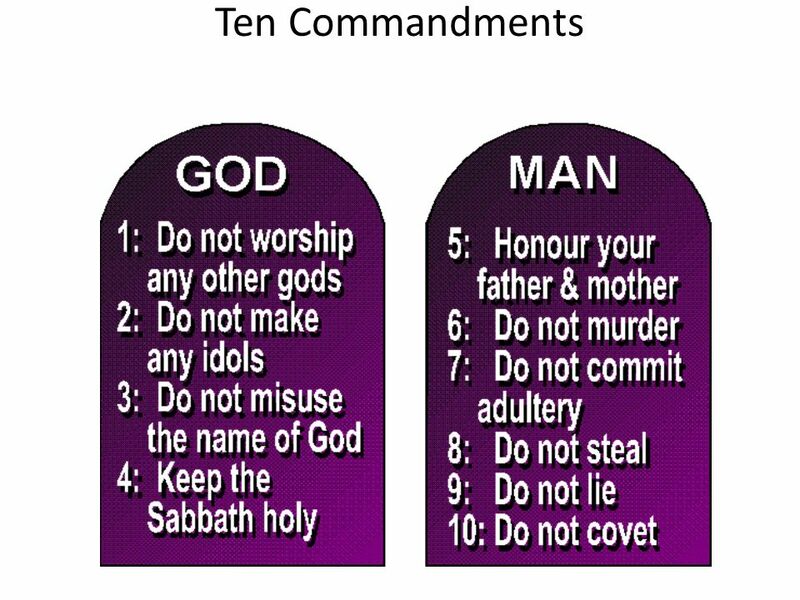 See Numbers 8. So, let’s relate this to our everyday life in order to understand better. In our day to day life, the first born in the family carries a lot of responsibility. In fact, the first born usually receives more discipline than his or her siblings. Sometimes, the First Born takes the punishment that is meant to be for his or her siblings. This is because they are to be made examples to the rest of their siblings. Note that whatever habit you instill in the first born of the family, that is most likely what his or her siblings will follow! Further on, the first born is usually looked up to protect his or her family from any form of danger, for example death, starvation, etc. As first borns before YAH Almighty, the Levites had a responsibility to ensure that all was well SPIRITUALLY amongst the Children of Israel because if all was well SPIRITUALLY, then all would be well PHYSICALLY! 14 If anyone doesn’t welcome you or listen to what you say, leave that house or city, and shake its dust off your feet. 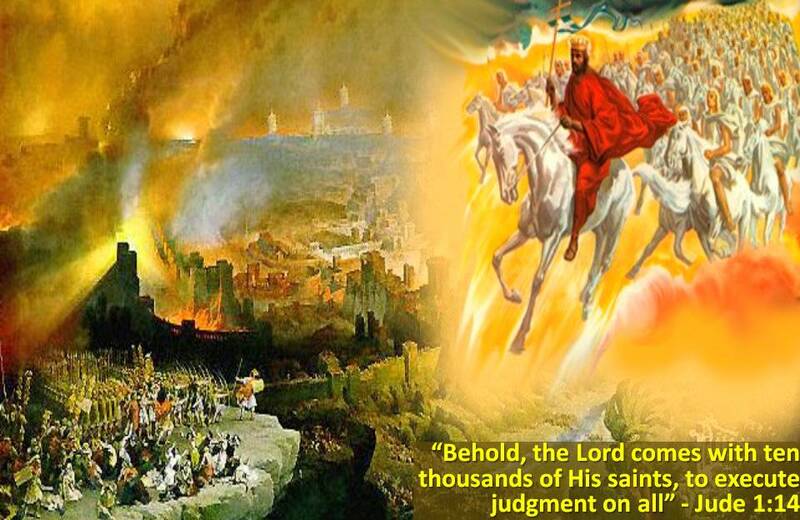 15 I can guarantee this truth: Judgment day will be better for Sodom and Gomorrah than for that city. 16 “I’m sending you out like sheep among wolves. So be as cunning as snakes but as innocent as doves. Those Bride who will be caught up or raptured with YAHUSHUA HA MASHIACH just before or at the start of the Great Tribulation/Time of Jacob’s Trouble will also be called First born or FirstFruit of Creation since YAH’S SALVATION came into the world! (See Revelation 14). The First Born concept and reality is seen throughout the Holy Biblical Scriptures. 18 He is also the head of the church, which is his body. 19 God was pleased to have all of himself live in Christ. 20 God was also pleased to bring everything on earth and in heaven back to himself through Christ. He did this by making peace through Christ’s blood sacrificed on the cross. As per the Book of Jasher, Reuben, the first born violated his father’s marital bed after Rachel’s death hence losing he originally designated blessing from YAH Almighty. First Born Right to Leadership – lost to Joseph, the 11th son. 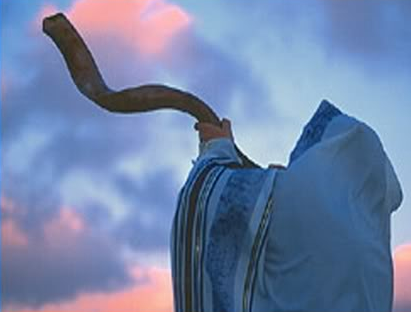 Royalty Blessing – lost to Judah, the 4th son. The Levites, after leaving Egypt were chosen, set apart and consecrated to YAHUVEH GOD Almighty as HIS Priests to the Children of Israel. It was mostly from the Tribe of Judah that the Kings of Israel arose particularly starting with King David. It was the one tribe that had to be maintained through out history as it was the designated tribe for YAHUSHUA HA MASHIACH to come through onto this earth. Nahshon was called the Prince of Judah during the time of Moses as he was very brave during the crossing of the Sea of Reeds (a.k.a Red Sea). YAHUVEH GOD says to Moses that while in Egypt all the first born sons on the Children of Israel were consecrated as YAH’S set apart children for HIS Special Service particularly during the time leading up to the last plague. All that time up until the second year in the wilderness, all the first born Children of Israel were the first borns unto YAHUVEH GOD. Then things changed in the second year of their leaving Egypt. YAH said that the Levites were now more important to HIM than the first born sons of Israel. This does not necessarily mean that YAH no longer recognise and recognises the first born sons/children as first borns. 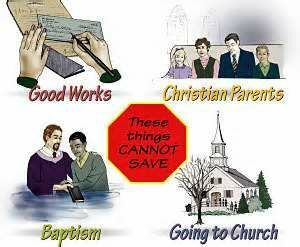 It simply means that the Levites have priority over them. The reason I say this is that, note that when YAHUSHUA HA MASHIACH was born onto the earth in human form, Joseph and Miryam (a.k.a Mary) went up to the Temple in YAHrushalayim/Jerusalem to dedicate YAHUSHUA as their first born son as well as give their respective offerings unto YAHUVEH GOD in honour of the TORAH (a.k.a Instruction/Law) concerning newly born first borns! 21 Eight days after his birth, the child was circumcised and named Yeshua. This was the name the angel had given him before his mother became pregnant. FIRST BORN CHILDREN ARE STILL VERY IMPORTANT TO YAH ALMIGHTY IN THIS DAY AND AGE AND IN FACT, OFFERINGS (preferably monetary to a place of worship as led by RUACH HA KODESH) SHOULD BE MADE 40 DAYS (for boys) OR 80 DAYS (for girls) AFTER THEIR BIRTH! This is what Adam and Eve did as instructed by YAH to do as (See the First and Second Books of Adam and Eve). Circumcision Ceremony and Naming Ceremony to be done 8 days after birth. The circumcision comes before the naming. Dedication to be done on the 40th day after birth. It is advised not to go empty handed. Naming Ceremony to be done 16 days after birth. Dedication to be done on the 80th day after birth. It is advised not to go empty handed at both occasions. All children, whether first born not are supposed to have a Special Naming Ceremony and Dedication Ceremony. When they are boys, they are to be circumcised at the Naming Ceremony before they are officially named. Their names are to be blessed and prayed over before releasing them to the world. Very special emphasis as revealed through the offering given to the First Born child! Even those who call and appoint themselves into Ministry unto “GOD, ” whether they work for YAH or Satan while on this earth, they will be called forth first to receive their Judgement!